Quilting is often a shared affair. Guilds, groups, get-togethers, swaps, round-robins, quilt-alongs, and more provide a place for us to show and tell. Not to mention those trips to the local quilt shop, where we love to congregate too! Whenever quilters gather, there’s a power surge. Frequently, quilters are known to use that power for a good cause. And with the holidays on the horizon, it’s the perfect time of year to use our skills to help others. Below you’ll find a list of quilt charities that need your help. Read on for details about each organization; then get involved! 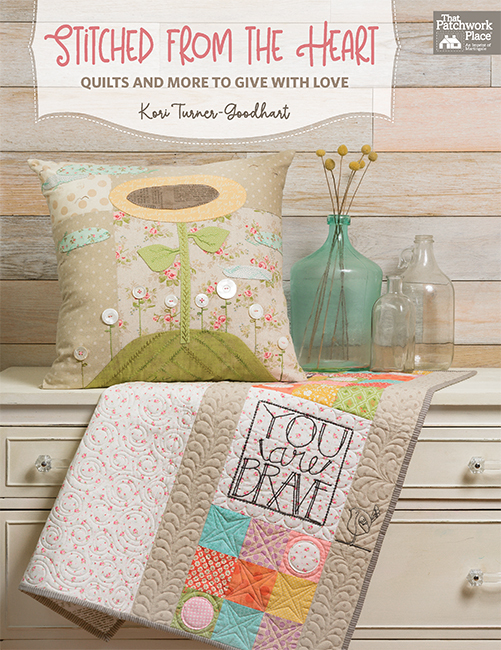 Your good deeds—in quilt form—will help make someone’s life special. The mission of Quilts of Valor is “to cover all combat service members and veterans touched by war with comforting and healing quilts.” Since 2003, quilters have donated more than 195,000 quilts through Quilts of Valor. Click here for a map that will help you locate an active Quilts of Valor group or quilt shop in your area. 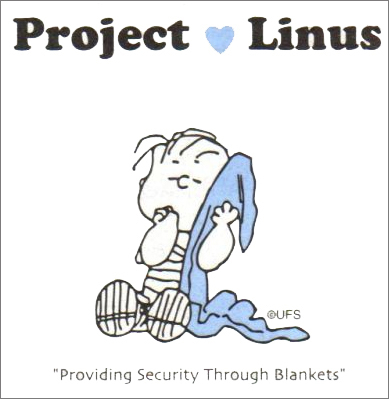 Binky Patrol distributes quilts to children who are born HIV-positive, drug-addicted, or infected with chronic and terminal illnesses, as well as to children who are abused, in foster care, or experiencing trauma. The organization has more than 50 chapters across the U.S. Join a local chapter or start your own! Quilts for Kids needs volunteer quilters who will transform fabrics into quilts to comfort children in need. 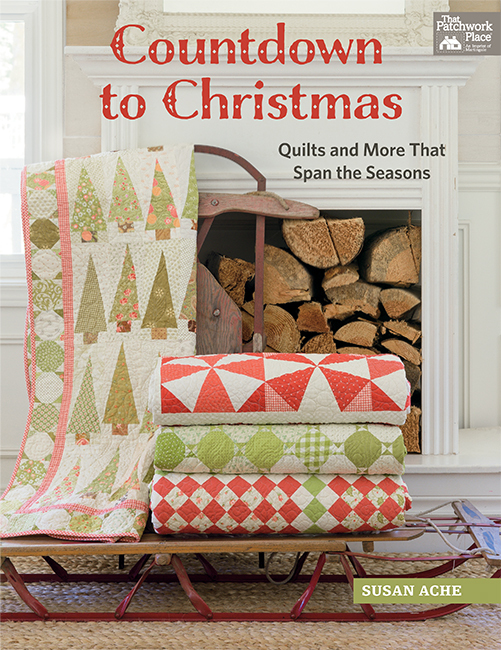 Visit their site to download a quilt pattern, find a local Quilts for Kids chapter, or learn how to create your own chapter where you live. If you’re interested in donating quilts locally, consider contacting your local quilt guild to ask about their charitable programs. You can search for local quilt guilds here and local modern quilt guilds here. 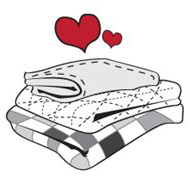 When choosing charity quilts to make, be sure to follow the requirements of the organization to which you’re donating, as some charities have size requirements and other specific needs (for instance, quilts donated to hospitals should be machine pieced and quilted to stand up to multiple washes). Need some pattern ideas? Check out our Quick and Easy category of books at our website. Are you planning to make a charity quilt this year? Tell us about your plans in the comments! I quilt every year for my local "Quilt for Kids". I love making these quilts!! I make lap quilts for the local veteran honor flight. I also make lap quilts for those I @ the VA who can’t make the trip. I had seen and donated 376 pillowcases to various charities including Children’s Hospital. I’m piecing a top to donate to Quilts of Valor. Love this group! Many of my scraps have been cut inti squares of varying sizes and there are all those leftover strips feom borders and bindings and are stacked on boxes at the end of my cutting table. I could fill a large, large suitcase and start on a second! 6/29/2019 Sharing Hope Ministry Auction, they are located center of Pennsylvania and have vast outreach form disaster victims to help re-build their lives, last year quilts were going for over $800 on a rainy Saturday, and am making a scrap quilt and maybe also baby quilt to help their efforts, now they are in VIrginia, North & South Carolina, just want to stitch up some hope! I have run a quilting group at our Presbyterian Church for 20 years. It is called The Sweet Pea Project. We make and donate quilts to all the children who go through the Rebele Family Homeless Shelter in Santa Cruz.It is a joy to deliver stacks of quilts and see the delight on these children’s faces. Our guild makes many donation quilts and gives them to local charities. I have made about 15 donation quilts this year…mostly neo-natal (they’re small),and passage quilts for the terminal patients. I still haven’t made a dent in my stash. I’ve made an original design quilt and donated to “Playing for Pink”, a golf fundraiser for Breast Cancer at Hammock Beach, FL. I’ve donated quilts to QOV and Quilts Beyond Borders. I also make quilts for our local charity auction each year. It’s very gratifying. Thanks for this list. For last few years I have been making pillowcases for Ryans Case for Smiles. I can make them up whenever I have a few extra minutes and extra fabric. Thanks for sharing the other charities. I am binding a quilt that will go to The Love Quilt project sponsored thru the South African embassy in WDC. It will be hand delivered (by someone) to orphans in November. I was very excited to be a part of the project. What about quilts for victims of natural disaster such as hurricane florence? Would the quilt get to those in need if given to the Red Cross? Thank you for this information. I am giving a short program on Service Projects to our guild early next year, and this is a great start. If anyone has any additional projects that they participate in, I would appreciate any info you can provide. I have been running a Quilting Group at our Presbyterian Church for over 20 years. The quilts we make are for the children who go through the Rebele Family Homeless Shelter. It brings such joy to us when we take a stack of quilts to them, and their eyes light up and they are so excited to be receiving a quilt all their very own. I donate to the homeless shelters. This year I have donated 2 baby quilts and 4 adult size quilts. I’m in the process of finishing 3 more adult quilts for the shelter. I use fleece to back the quilts. Also knit and crochet for the homeless shelters. Last year I donated 100 hat & scarf sets. This year I donated 57 hats, 53 scarfs, arm warmers,ankle warmers, and crocheted afghans. I sew for Project Linus and make pillowcases when I want a fast and easy project. I am pleased to see what others are doing and the generosity of quilters. I’ve made several quilts this year for premature babies, children from economically disadvantaged homes, and women and children fleeing abusive situations. I find there is never a lack of charitable organizations which welcome quilts. In the past I have donated to Quilts for Kids. Sadly I have not done this for a couple of years. I am hoping when I am able to retire from my job that I can start donating quilts to organizations again. I would really like to get involved with the Quilts for Valor organization as we are a military family. 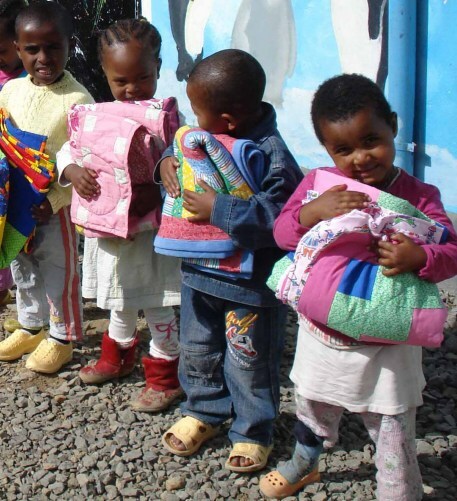 Many Lutheran churches have quilting groups that create quilts for Lutheran World Relief, which sends quilts, hygiene and school kits, and layettes to Third World countries. Quilts are also sent to sites of disasters in the U.S. and abroad. See https://lwr.org. My own congregation sews nap quilts for a children’s child care and after-school program, for the homeless, and for foster children. I started a project ten years ago, called Hero quilts, for families that have lost a service person whilst on duty, 467 quilts have been sent to social workers, to deliver to the grieving families, just yesterday, I delivered a quilt to my local Police Station, for a young Constable, injured by a stolen car, driven by teenagers, who now face attempted murder charges, this is my project, and I make all the quilts myself from my stash, and friends donated scraps, this is my lifes work, and even after a recent heart attack and bypass surgery, my first words were, now I can still make my Hero Quilts, my fb page is Hero Quilts, Quilting for a Cause. It explains my reasons for this work. Thank you for reading this Denise Smith, Earth Angel Quilter. I make kennel quilts for cats and dogs in shelters. The quilts comfort them in the shelter and very often go with them to their forever homes when they are adopted. I have just completed 10 quilts for Wounded Warriors. Please also consider donating to them. In the past I have donated to cancer centers, American Legion Auxiliaries and a local community baby shower project. Every 3rd piece I make I donate! Next I am making 5 quilts for the local VA. What goes around comes around-never stop giving! Please consider donating a 70 x 100 quilt for a worthy,2019, High School graduate. I’ve donated 4, two students in Los Angeles, Ca and two in Mansfield, Texas. Our quilt group donates quilts to everyone who takes cancer treatments at our local Cancer centre. We also deliver a quilt to local people who have to go elsewhere for their treatments for whatever reason. We also donate quilts to the Palliative Care Unit. All our leftover scraps are put into dog/cat beds for Humane Society and local Pet shelter. 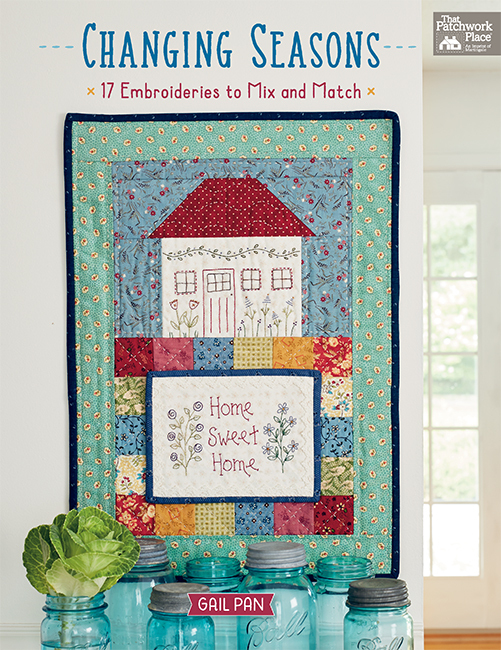 Every local family who suffers a house fire also gets quilts for every member of the family. We are a BUSY group! We often are recipients of donated fabric and a couple of local groups help with some fund-raising to buy the batts. Several of our members also sent quilts for the Humboldt Broncos survivors & caregivers/first responders/etc. We have sent quilts to a Major Crimes unit to give to abused children who have to be brought in for questioning (how traumatic!). We sent multiple quilts to the High Level flood victims and the Slave Lake fire victims. (47 to each). And our members receive one also, when going through any health issues! All are labelled with our "To wrap you in warm hugs" labels. I am lucky to have a sewing machine shop near me who take fabric as a donation then they sew many different items for charity. For this country and overseas. I just want to say thank you for all the wonderful work you have done and continue to do. It is humbling and inspiring to realize the kindness of fellow quilters. I belong to a group called pineapple quilters. We are located in Tarpum bay Eleuthera Bahamas .We donate prayer quilts to cancer patients in the Bahamas.